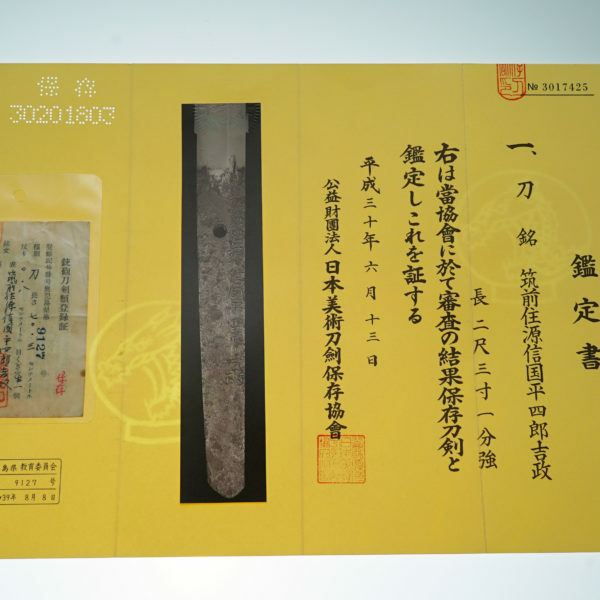 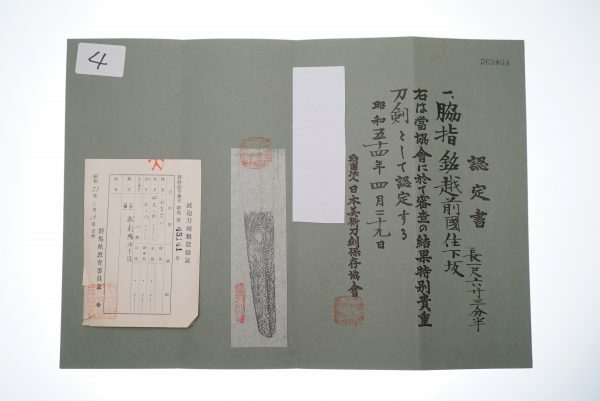 This swordsmith’s name was “SHIMOSAKA-ICHIZAEMON”(下坂市左衛門) and signed “ECHIZEN SHIMOSAKA”(越前下坂). 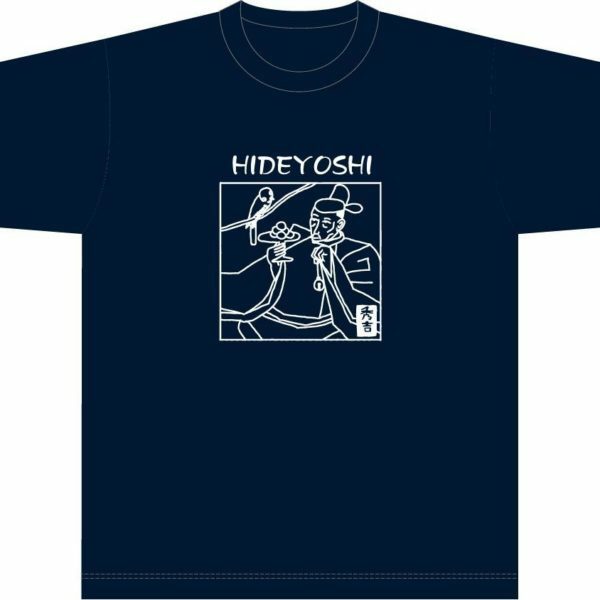 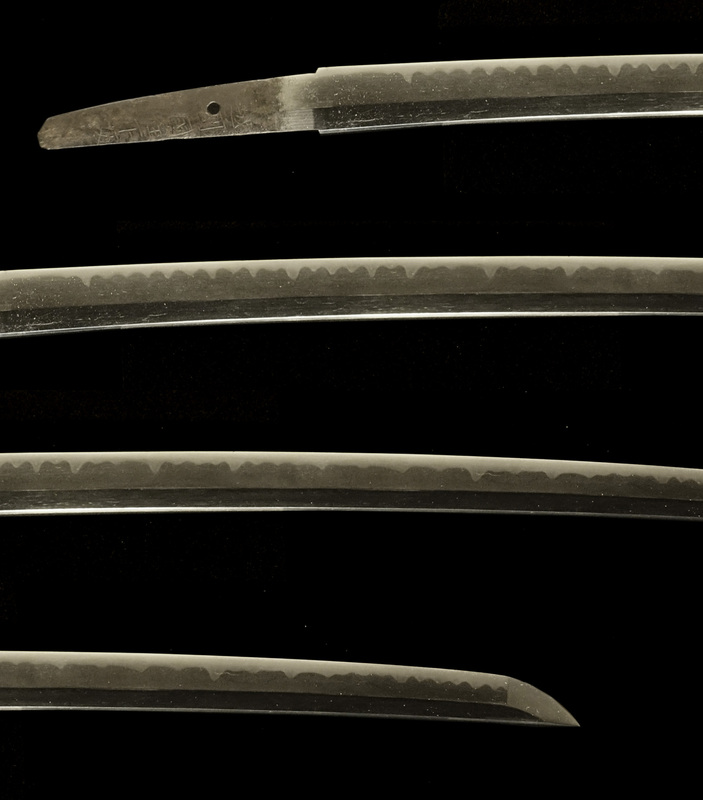 Later in ECHIZEN he was a swordsmith in ordinary to the feudral load “YUUKI HIDEYASU”(結城秀康) who is SHOGUN IEYASU’s second son. 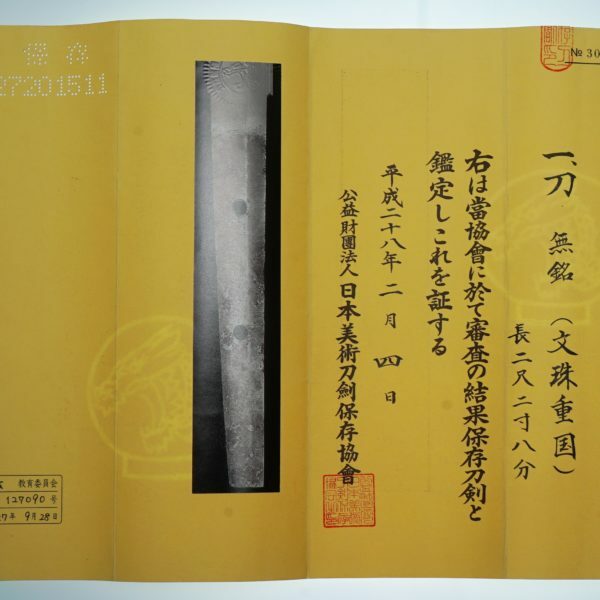 Later in EDO SHOGUN IEYASU gaved him the holyhock crest(葵紋) and “YASU(康) character in his signature. 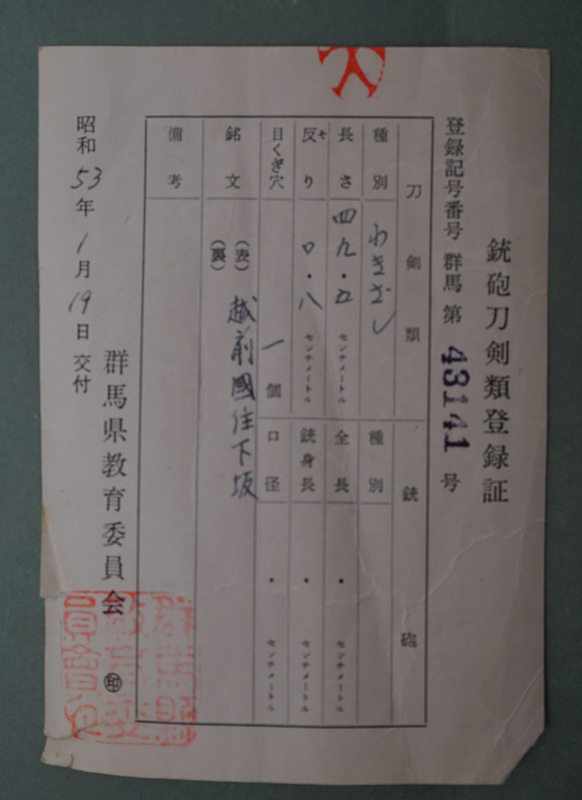 So he changed his signature to “ECHIZEN YASUTUGU(越前康継). 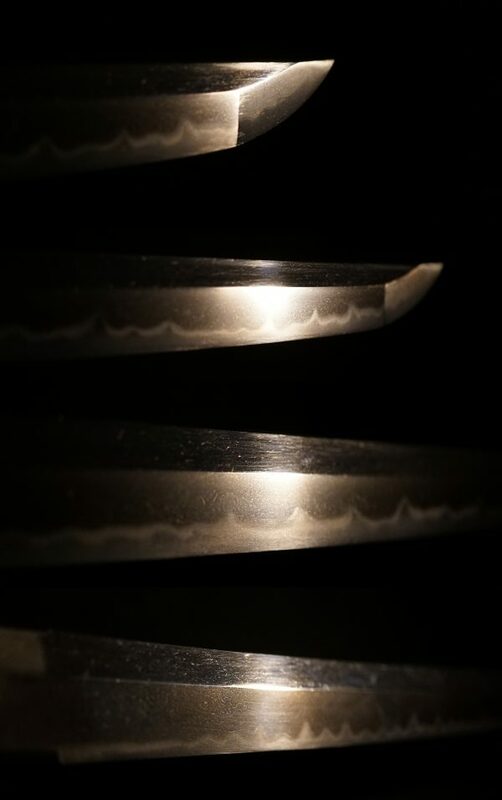 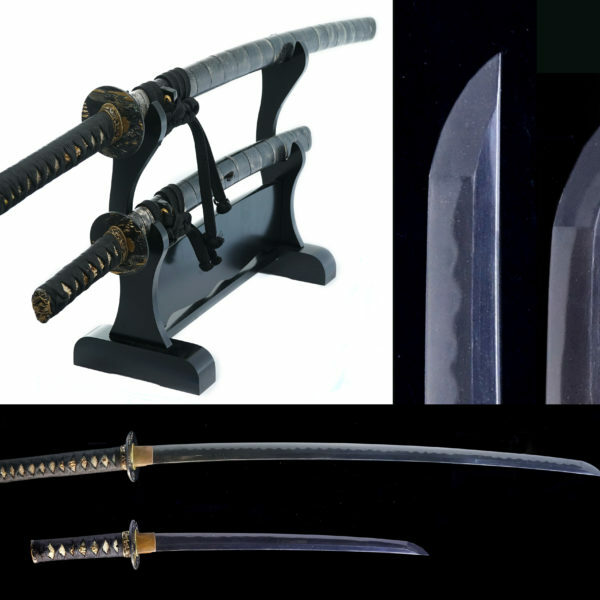 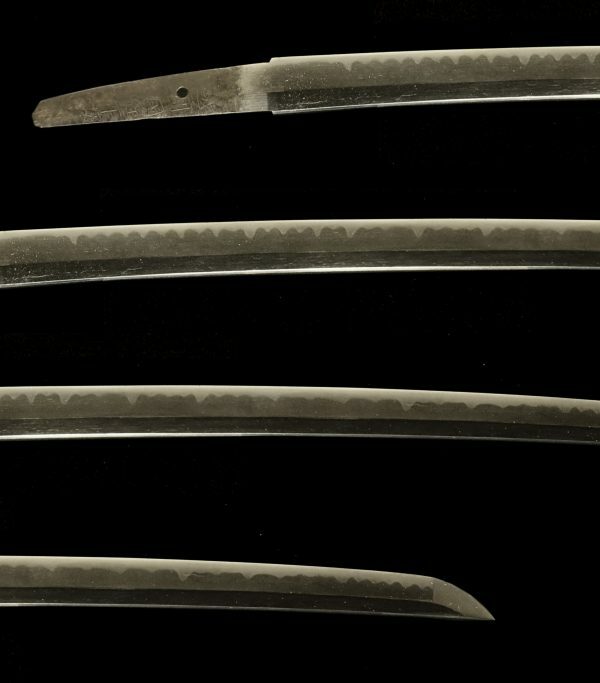 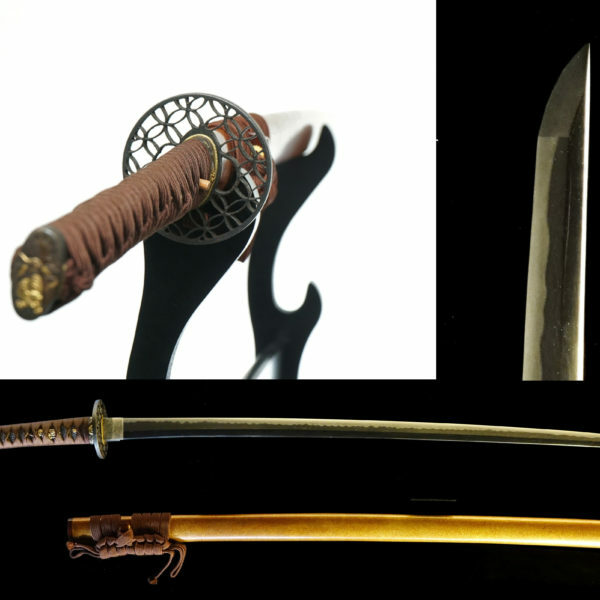 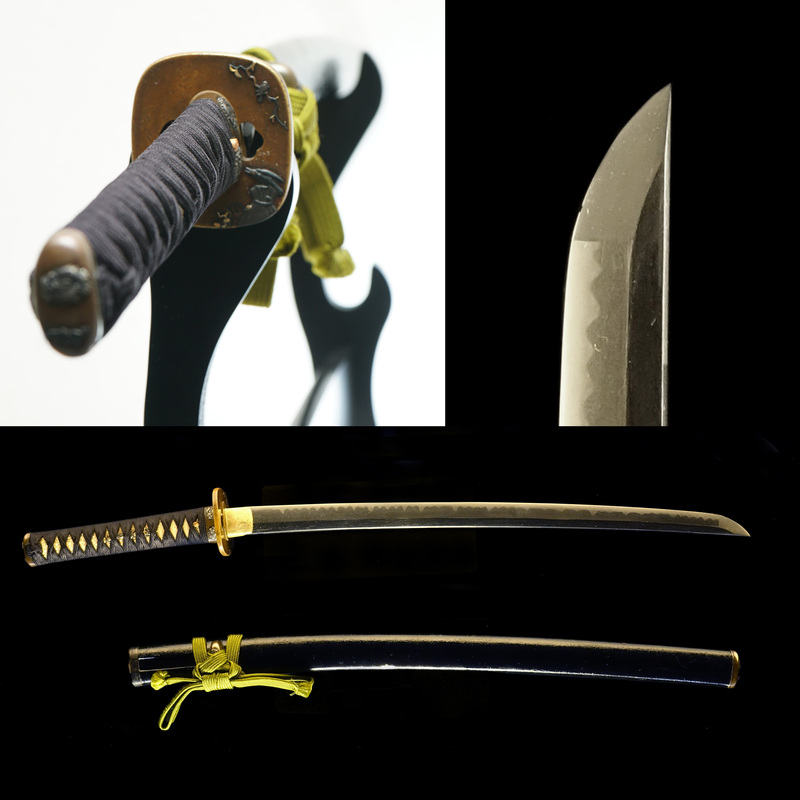 This is a quarity Samurai Wakizashi sword blessed with a beautiful set of Koshirae(mounts). 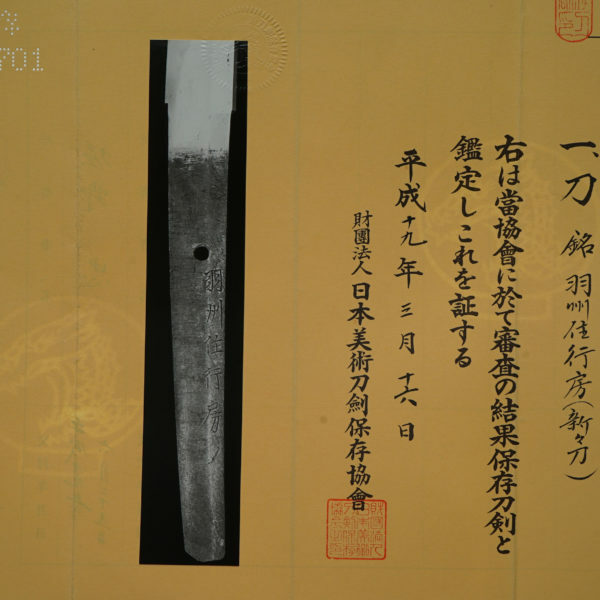 The TUBA is made out of brass and its design is stacks of rice straw and a crow with some signature. 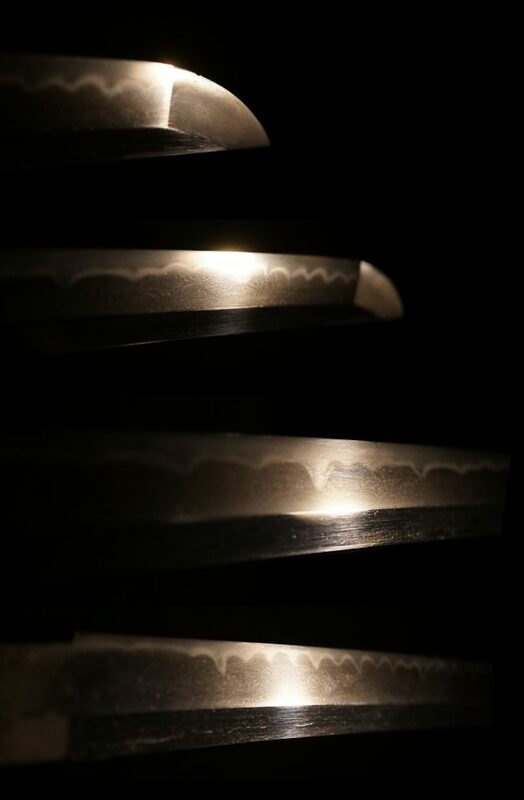 The Fuchikashira’s material. 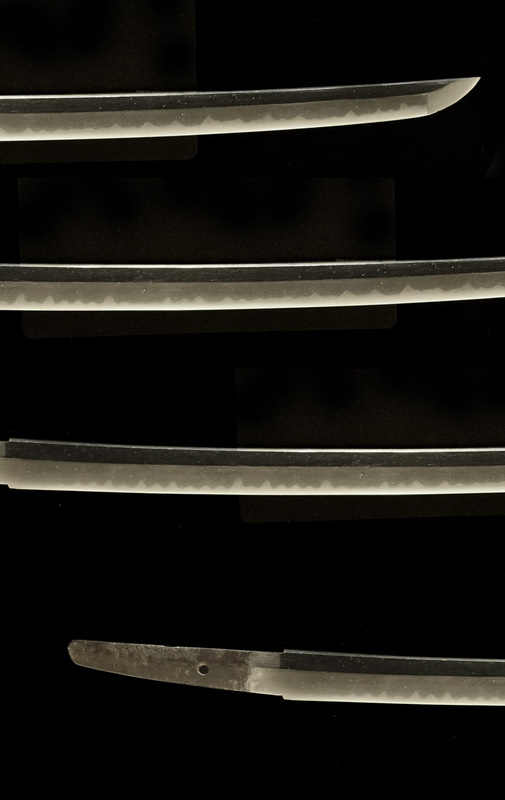 Is SHIBUICHI(四分一) with carved silver dragon. Also MENUKI were made out of SHAKUDOU and the design were DRAGON coiled sword. 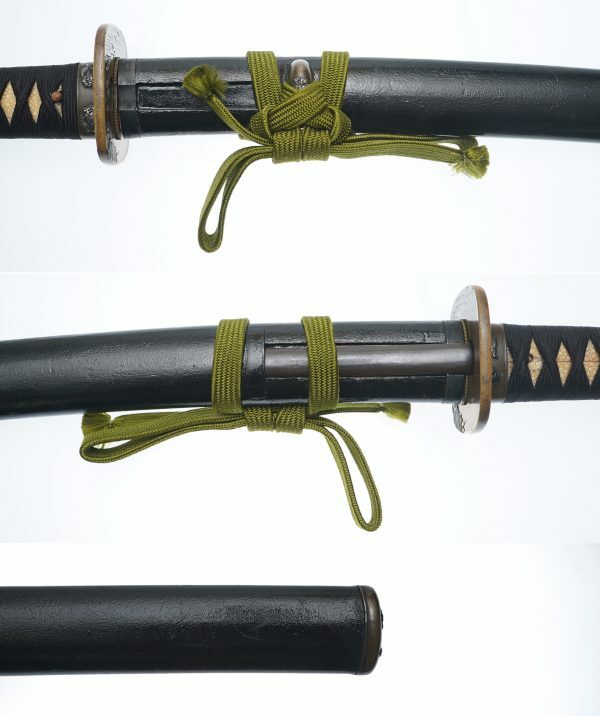 The scabbard is coated with black polished lacquer.